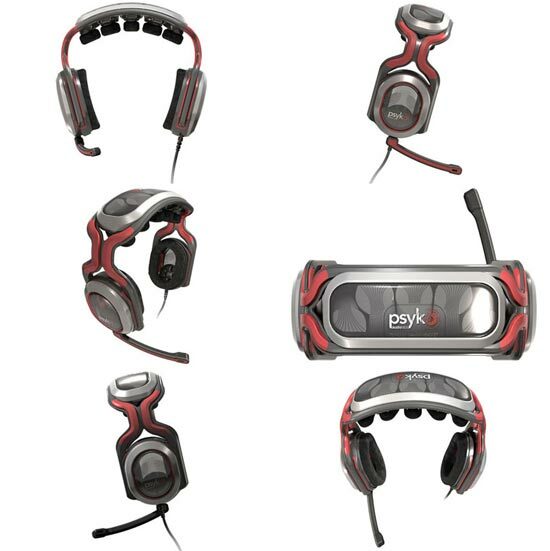 If your looking for a new set of gaming headphones then check out these new one from Psyko, the Psyko 5.1 gaming headphones. The Psyko 5.1 Gaming Headphones are different from your standard 5.1 headphones, which normally use a simulated sound environment, but with these gaming headphones you get real sound from the 5 built in speakers and subwoofer. These funky looking gaming headphone have been designed to provide a true 3D sound, exactly like your home cinema or PC setup. 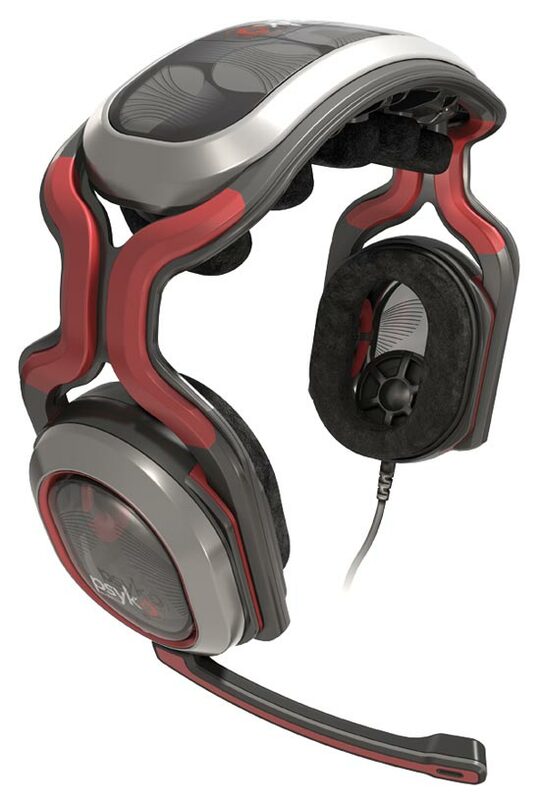 The Psyko 5.1 Gaming Headphones are available for $299, I bet they sound amazing whilst gaming.